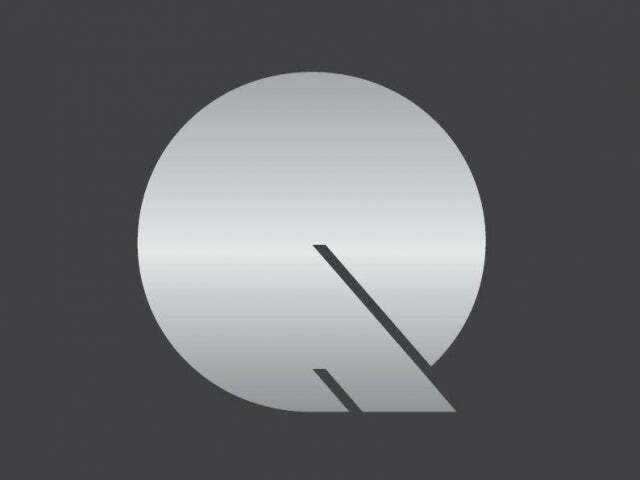 Q is a fashionable, urban New York City-esque nightclub on Capitol Hill, the kind of place with an industrial dance floor and a throbbing sound system, clubbers dancing under blue LED lamps. But explore further, past the massive gleaming main bar area (where they serve the club’s own range of flavoured vodkas), past the unisex bathroom, (of course) and you’ll find a rather unexpected extra. Right at the back of the building Q boasts a tiny and relatively tranquil Bourbon Bar, a den of the hard stuff, which features an ever-evolving drinks menu. Currently they stock around 90 brands of bourbon, rye, scotch and other whiskeys including small-batch bourbons from local distilleries. If you want to try a wide range, go for one of their five flight options, or just order up a glass of your favourite. 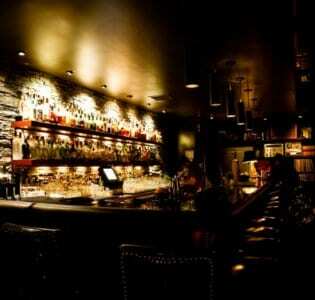 The club’s collection of brown liquors is only offered in the Bourbon Bar and it makes a nice repite from the pulsing atmosphere elsewhere; it’s an intimate space, holding only around 25-30 people. Since Q doesn’t have a cover charge until 10pm on Friday and Saturday nights, you can come visit the bar as a destination in its own right, even if clubbing isn’t your thing. 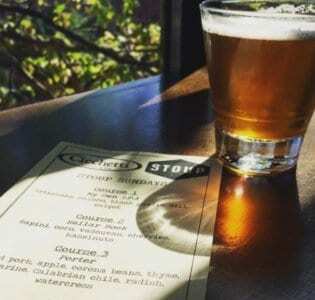 Apparently barrel-aged cocktails are on the agenda if you need another reason to visit.